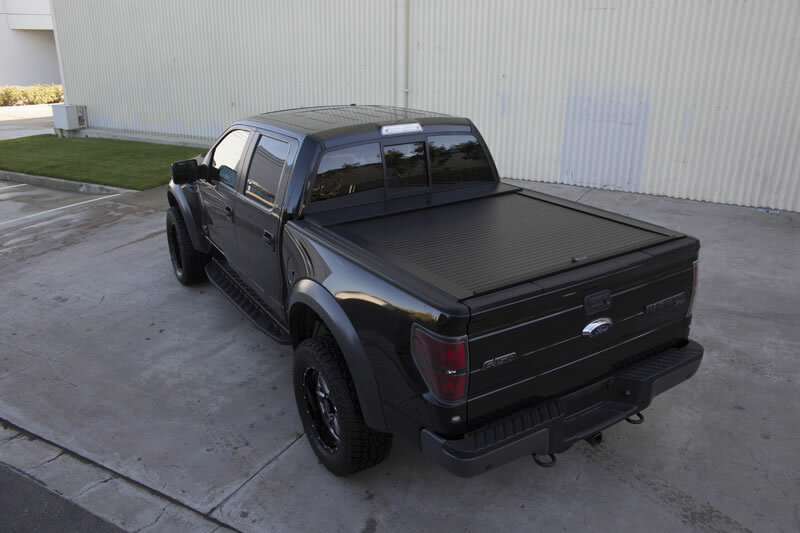 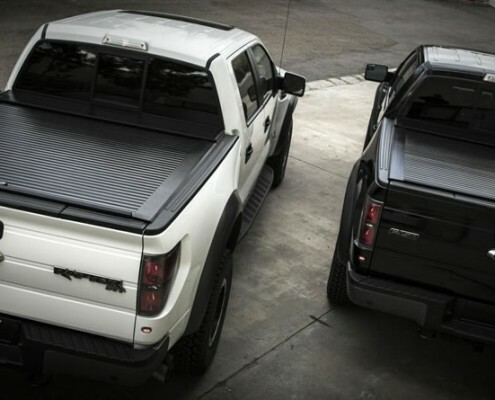 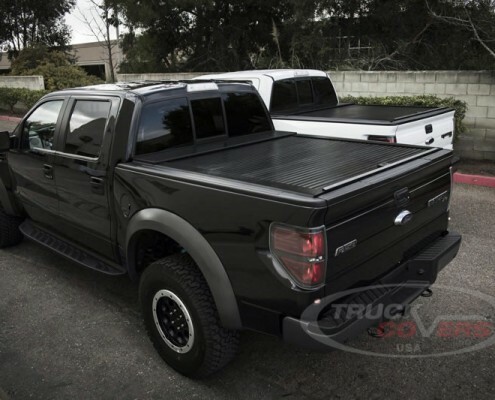 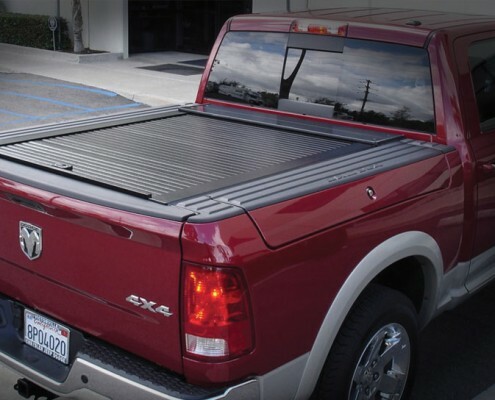 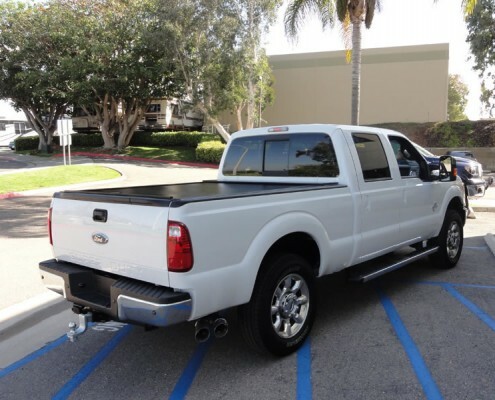 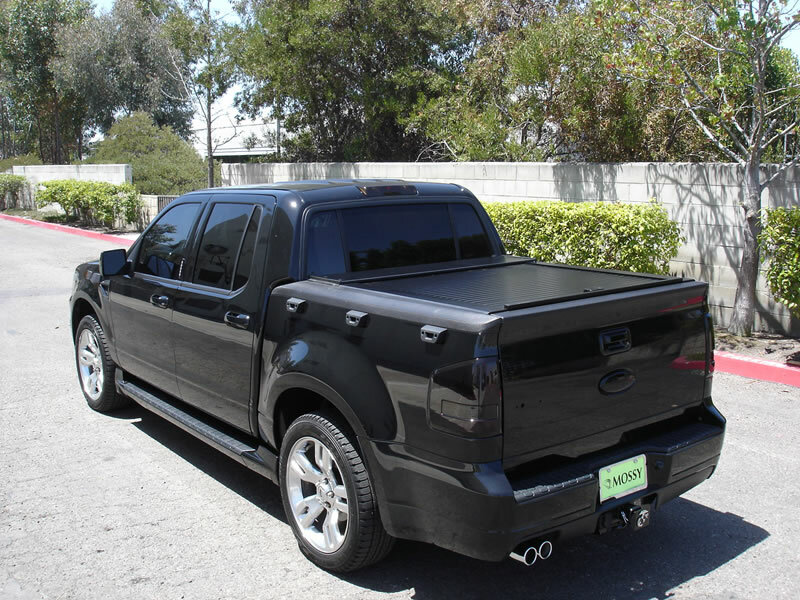 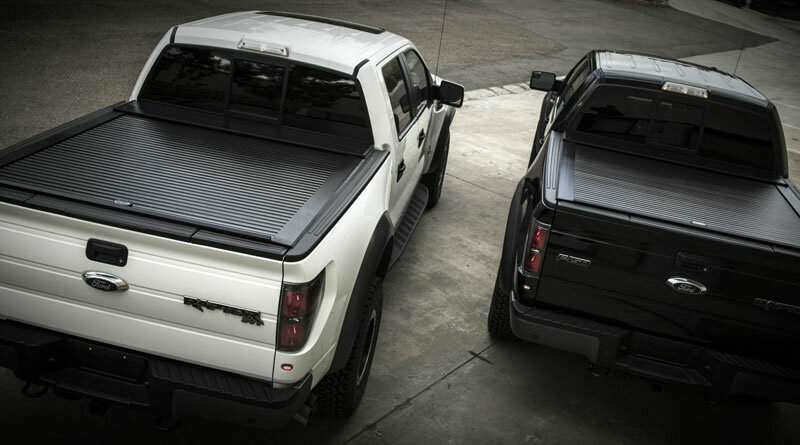 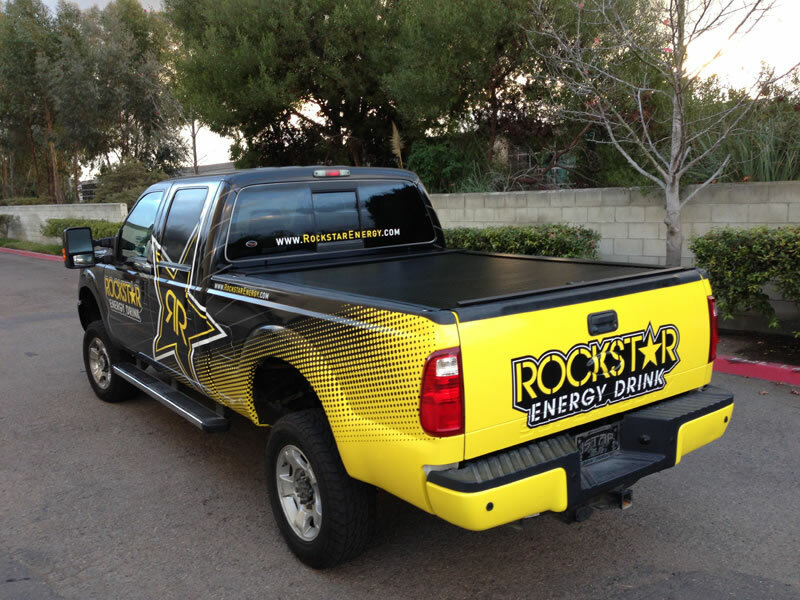 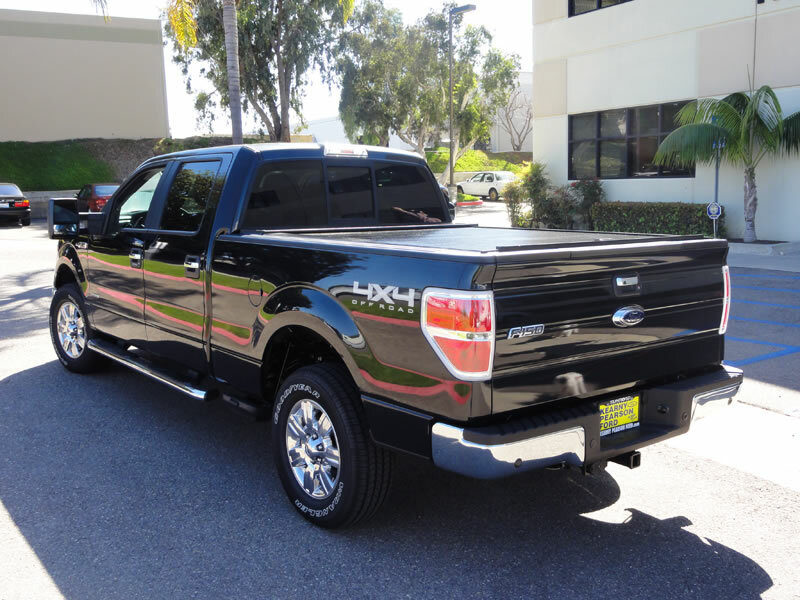 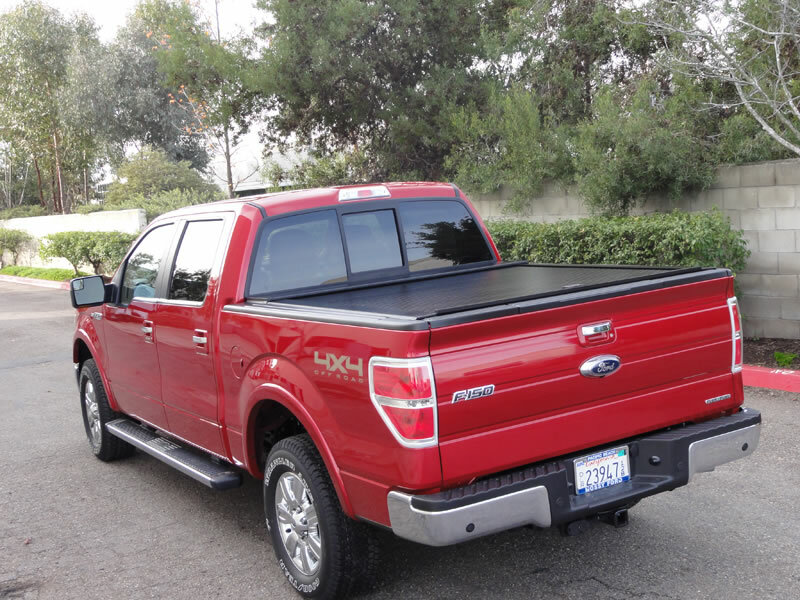 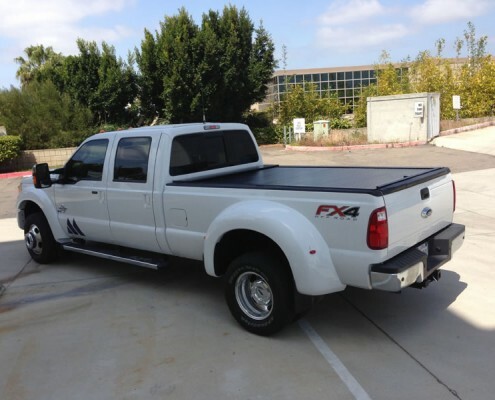 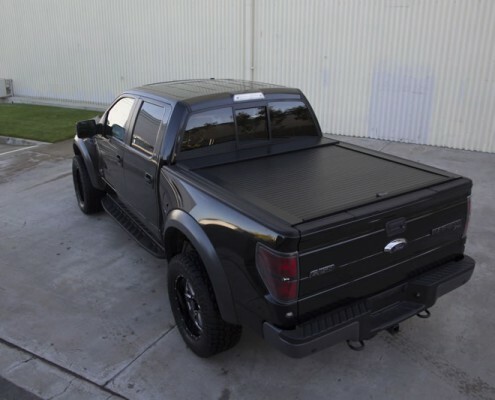 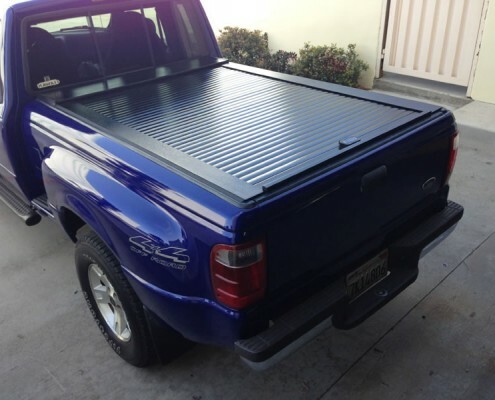 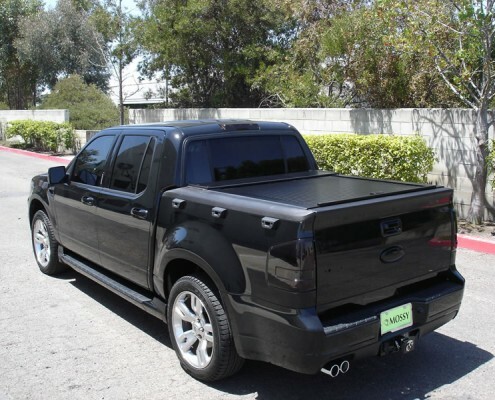 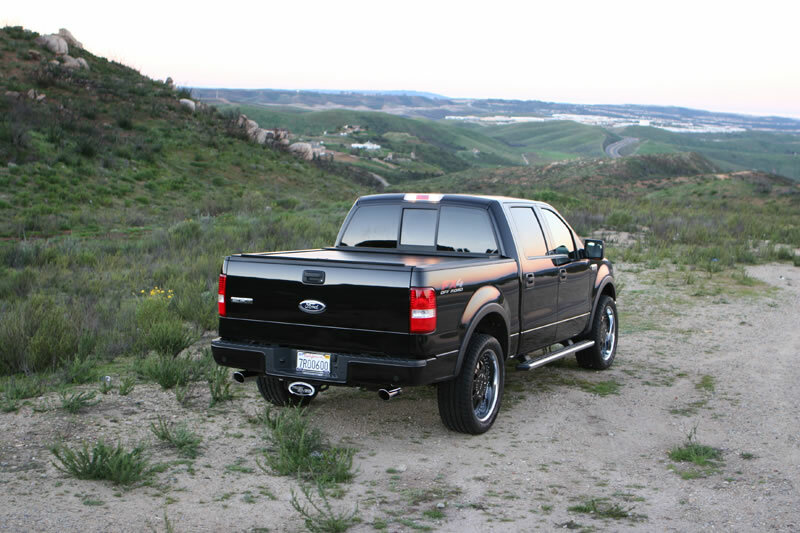 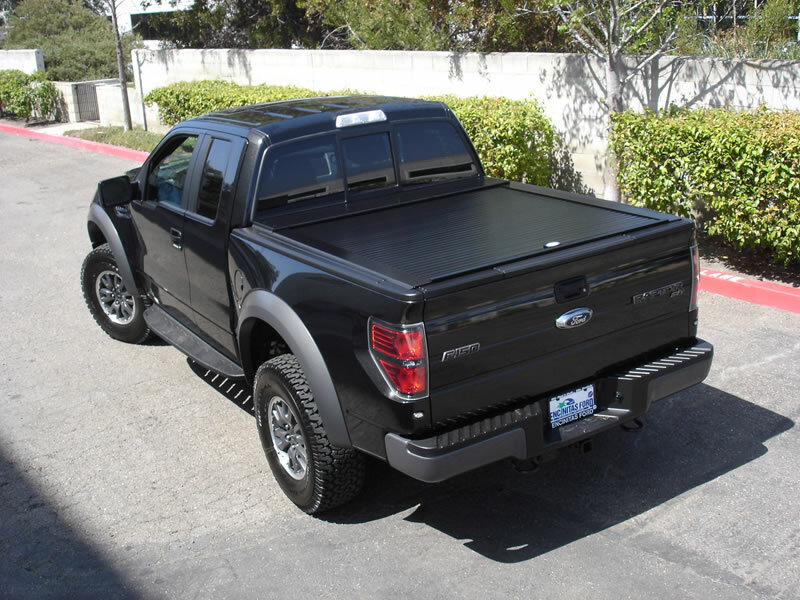 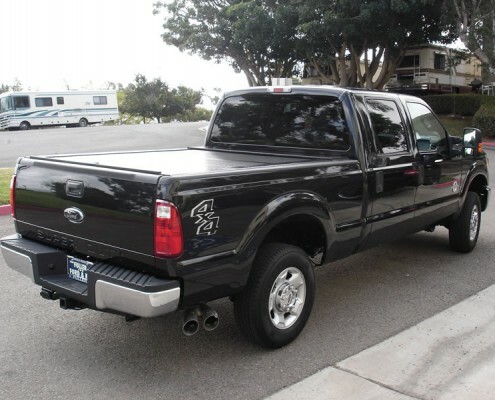 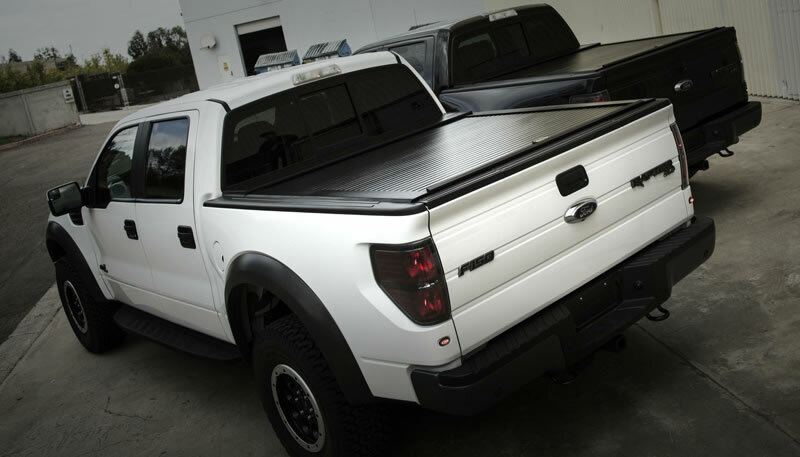 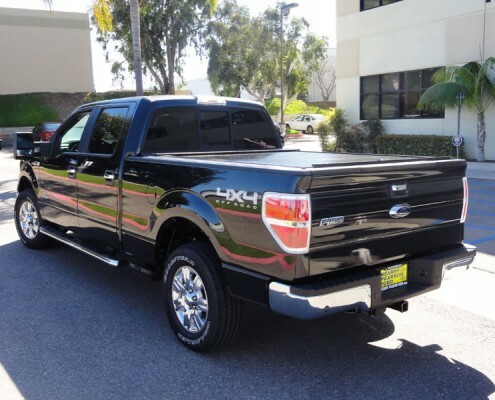 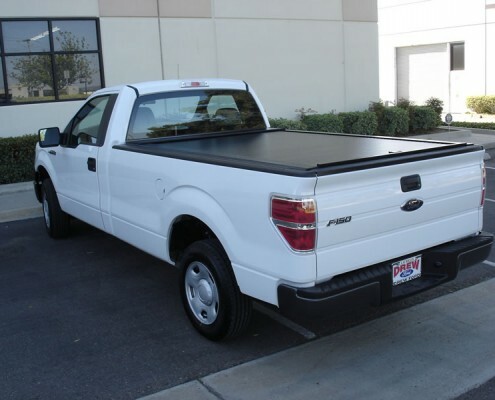 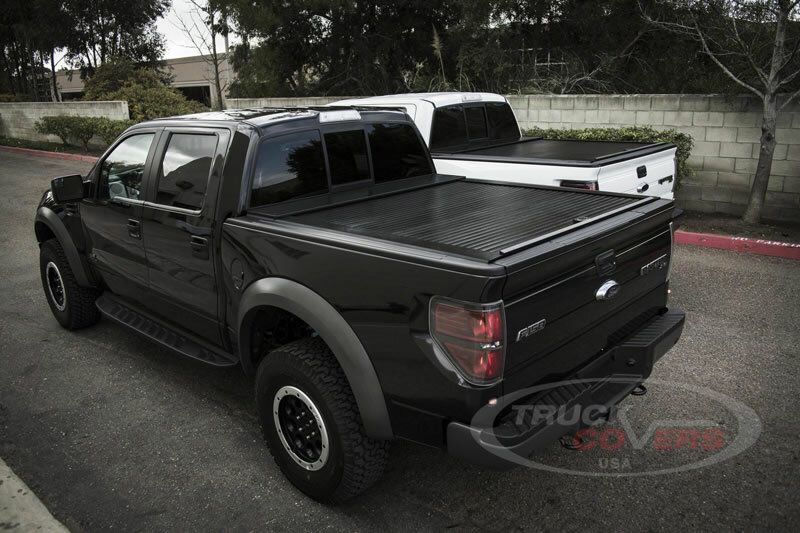 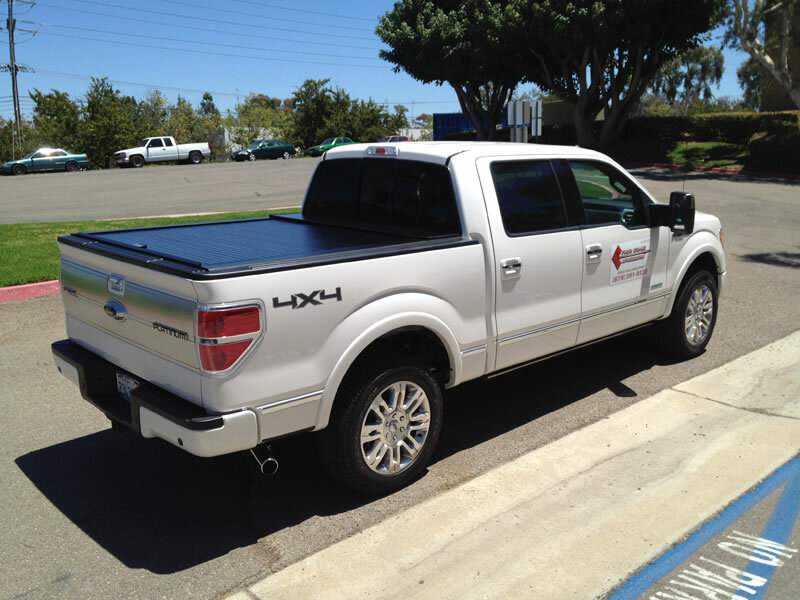 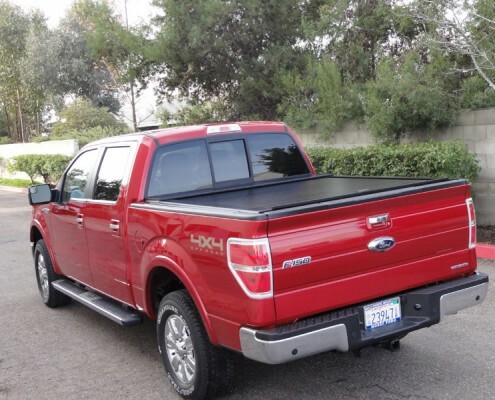 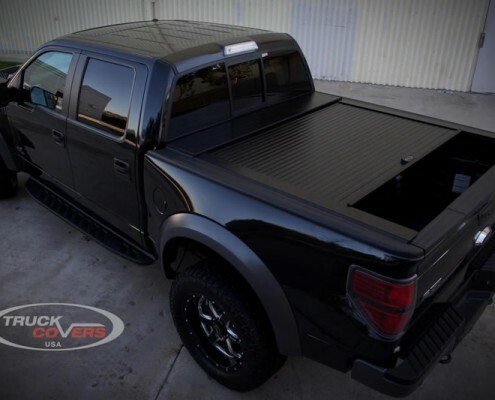 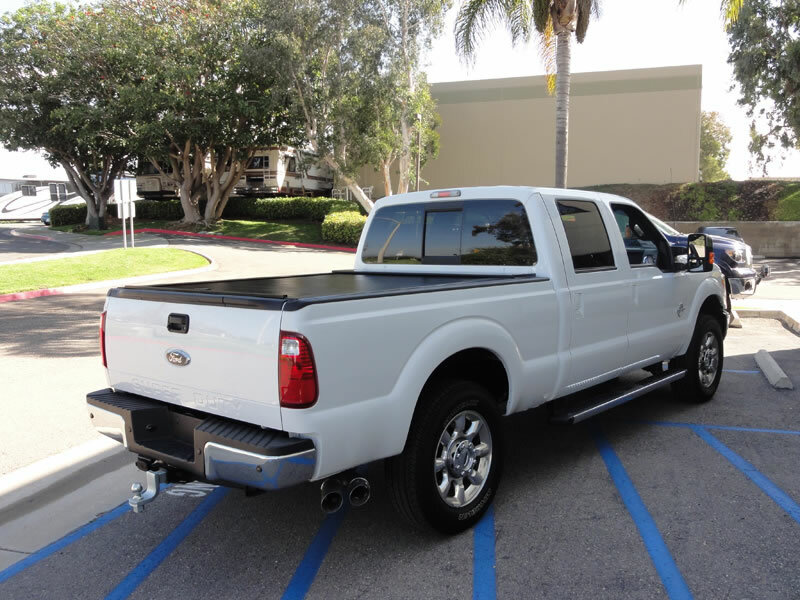 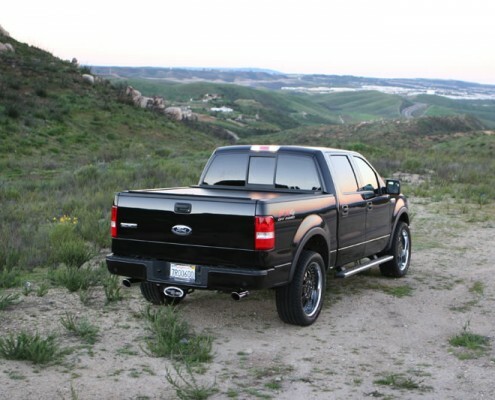 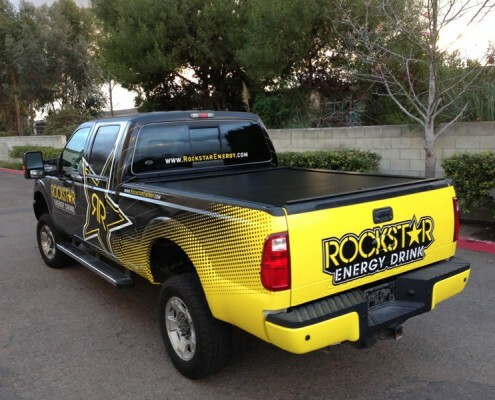 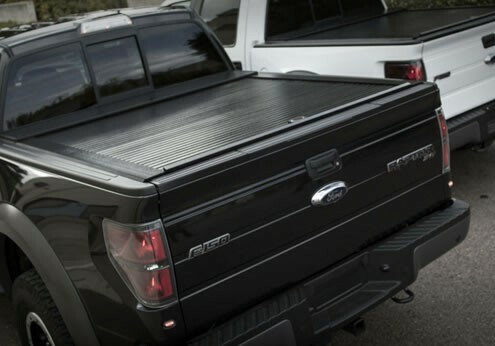 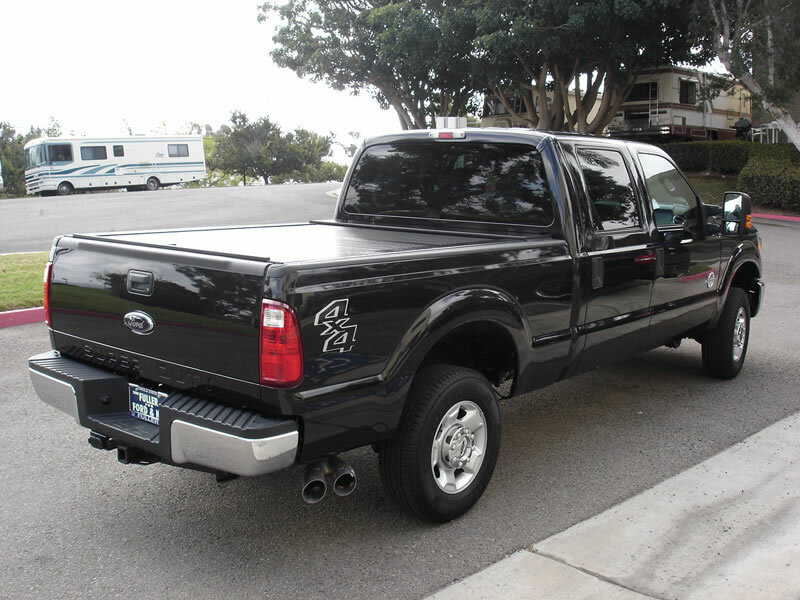 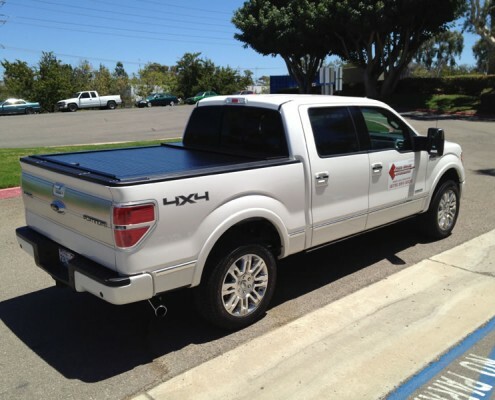 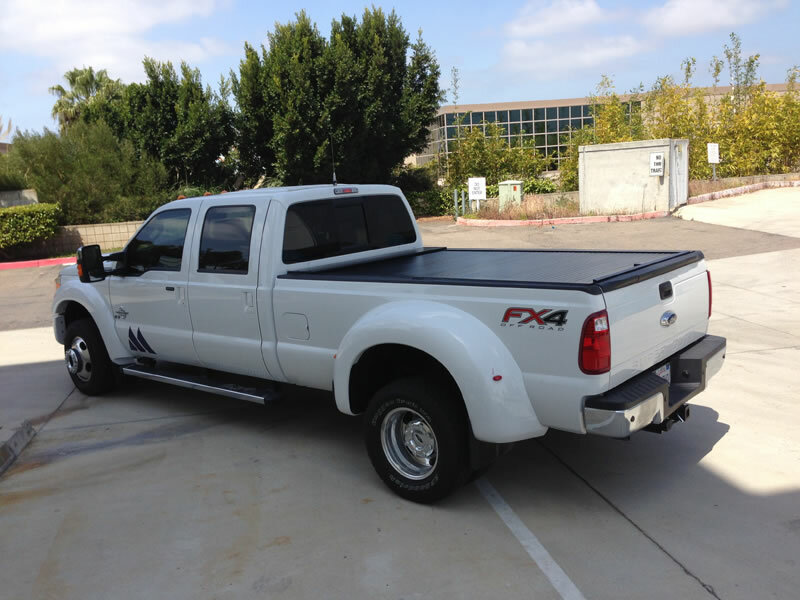 The American Roll Cover is the perfect addition to your Ford truck. 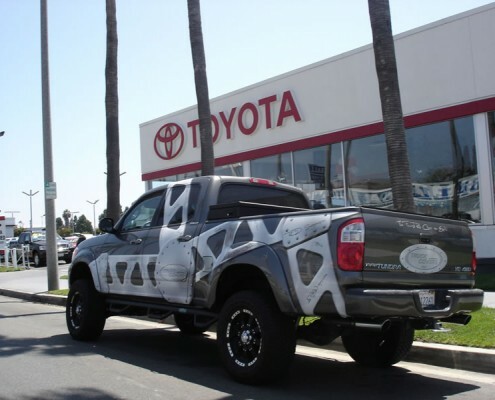 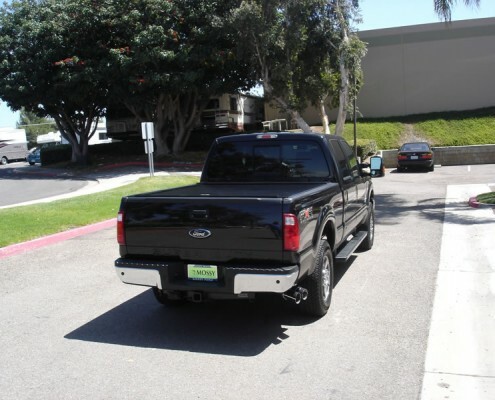 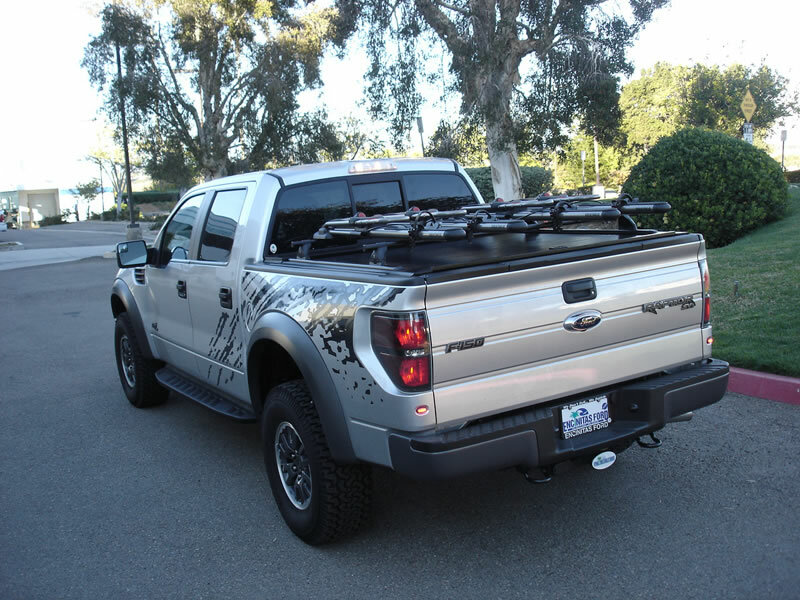 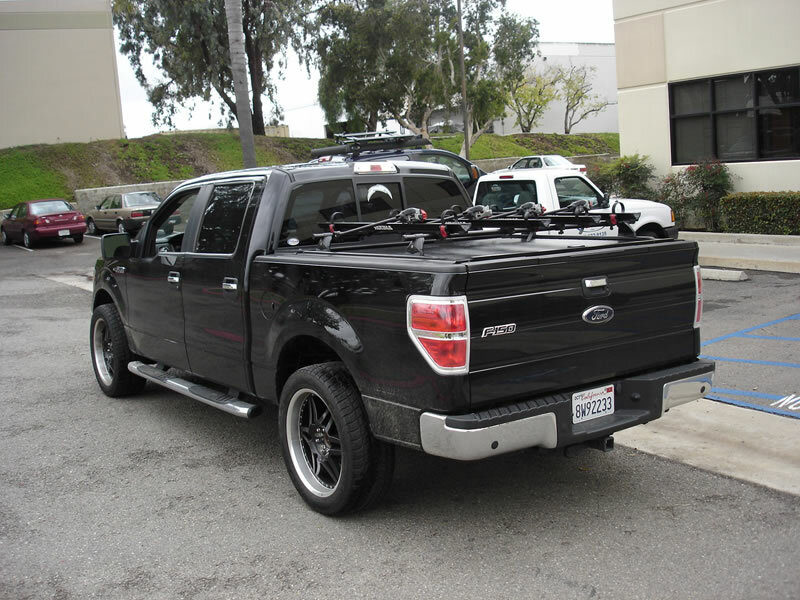 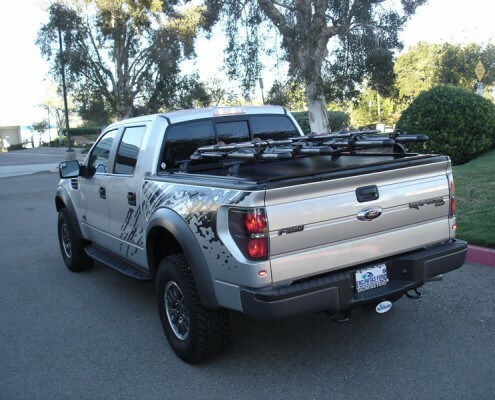 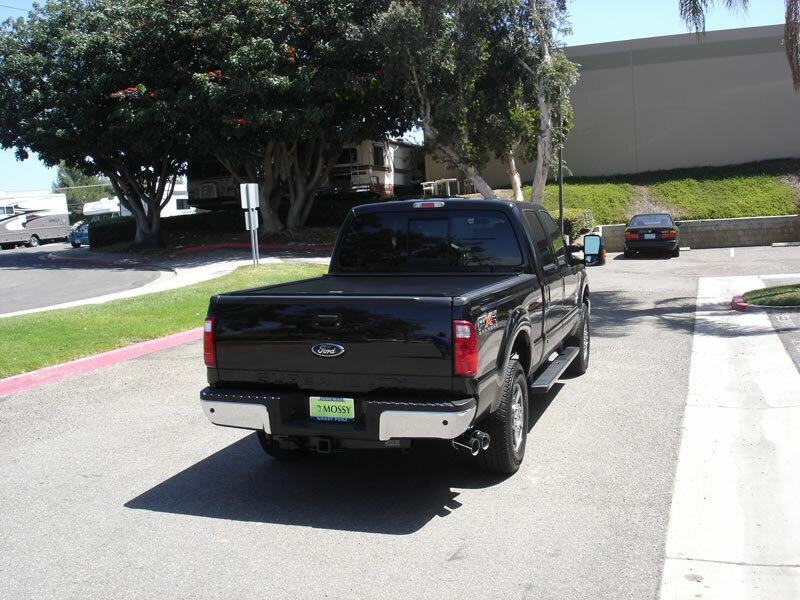 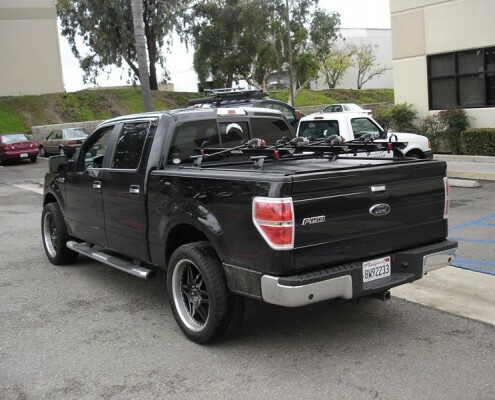 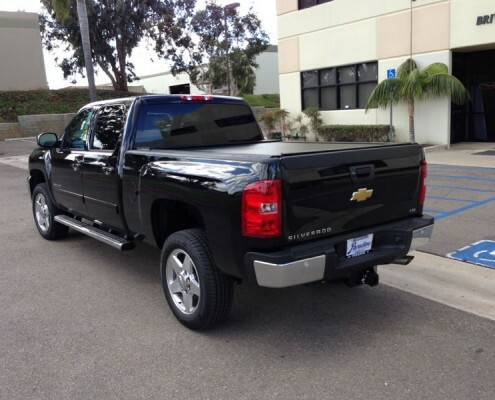 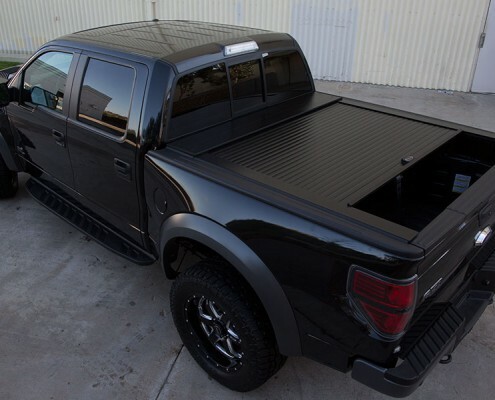 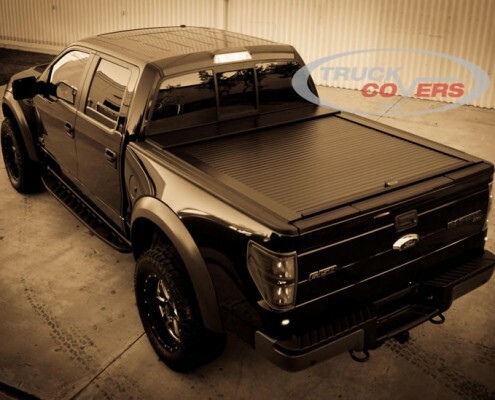 It is less of an add-on and more of an integral enhancement to your truck. 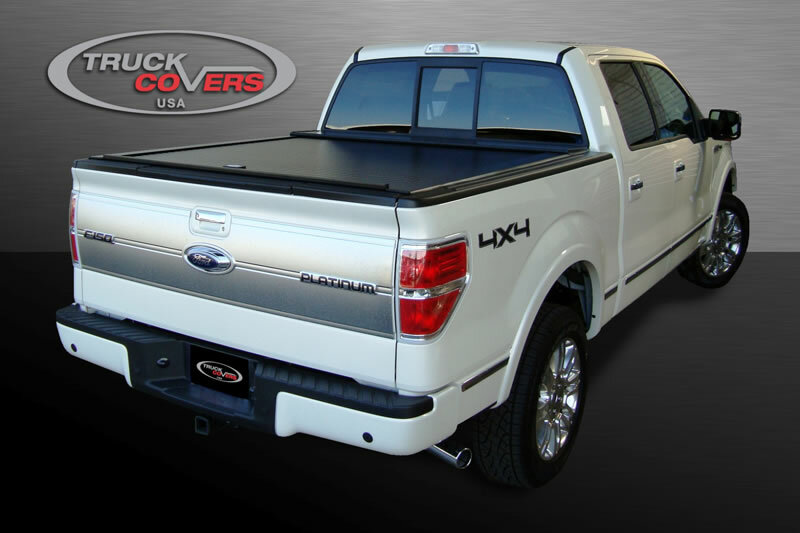 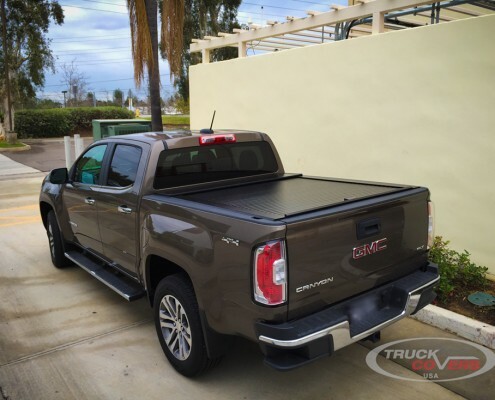 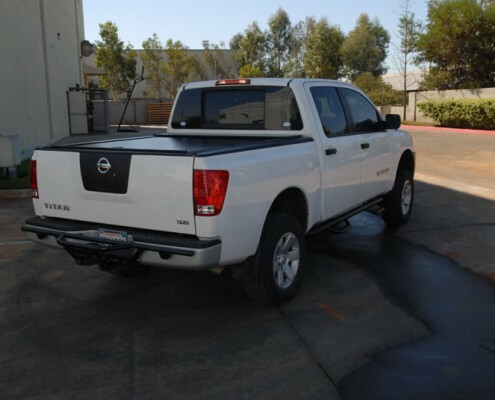 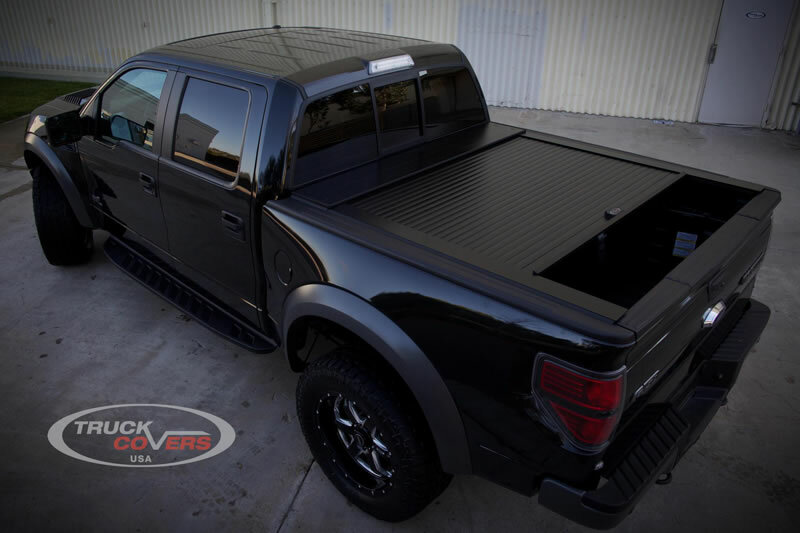 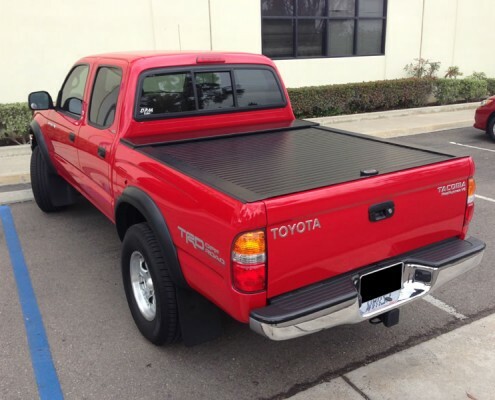 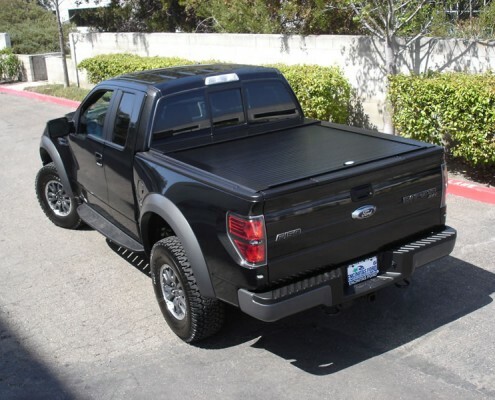 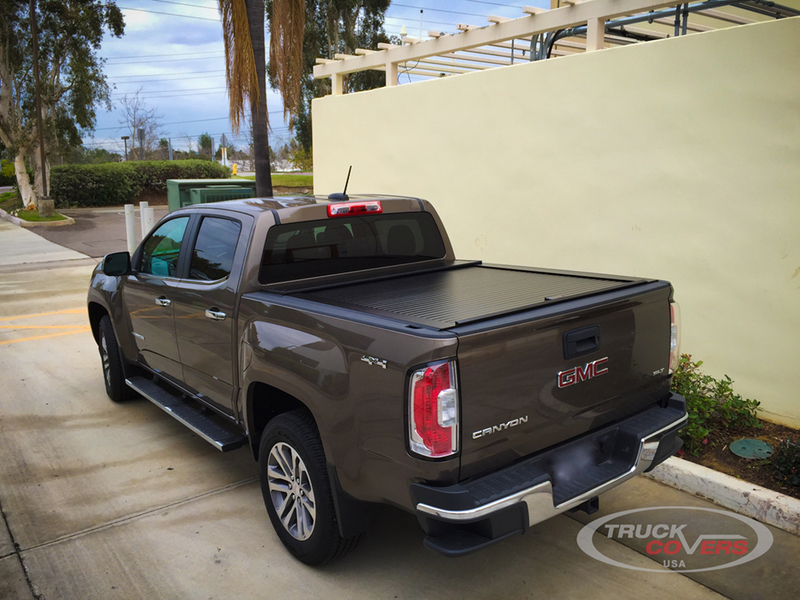 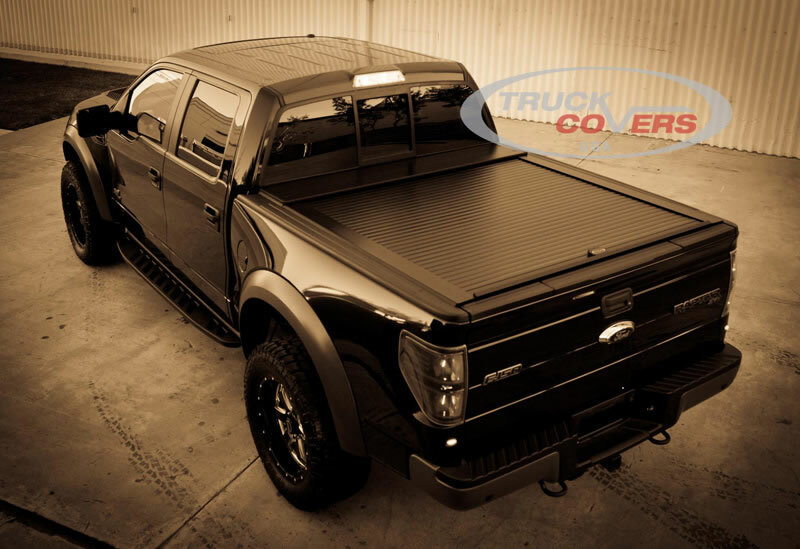 For all the same reasons you chose your truck, namely, quality, durability, service, and looks, to mention a few, chose the American Roll Cover to secure your cargo. 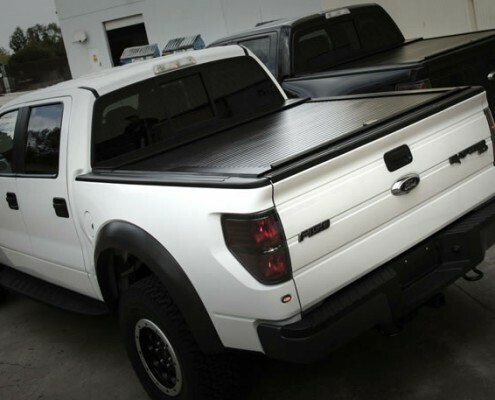 It is convenient, strong, secure and of the highest quality. 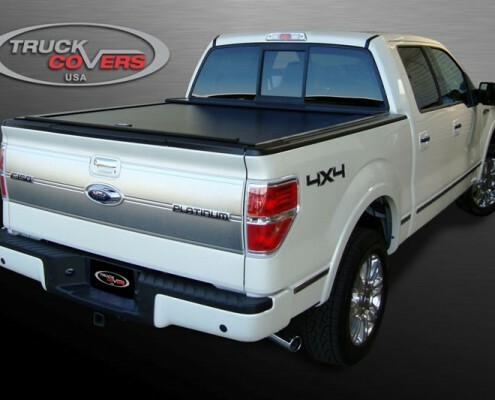 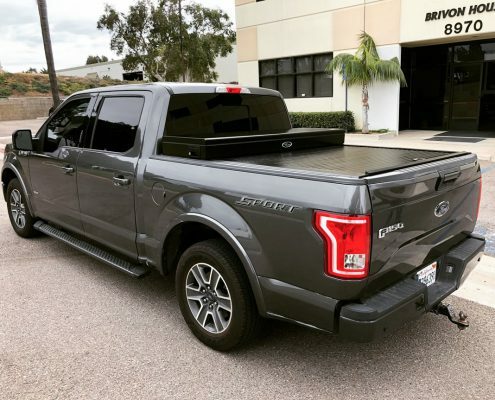 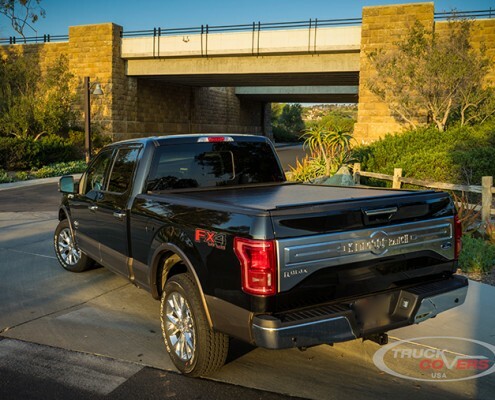 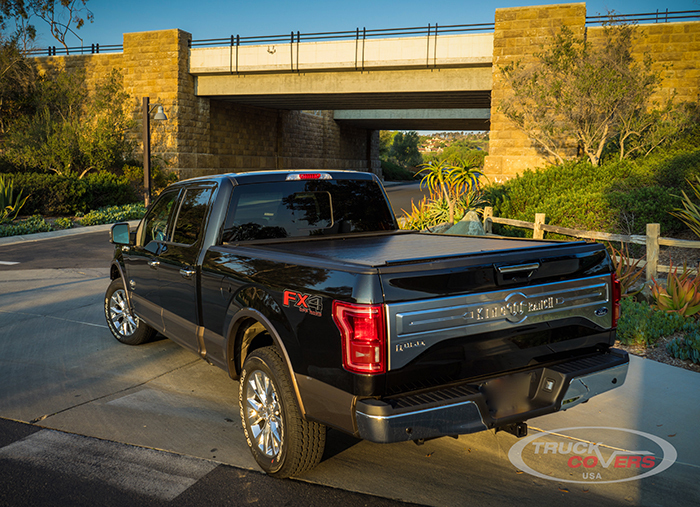 Your Ford truck with our American Roll Cover is the perfect marriage of performance and style, reliability and security.